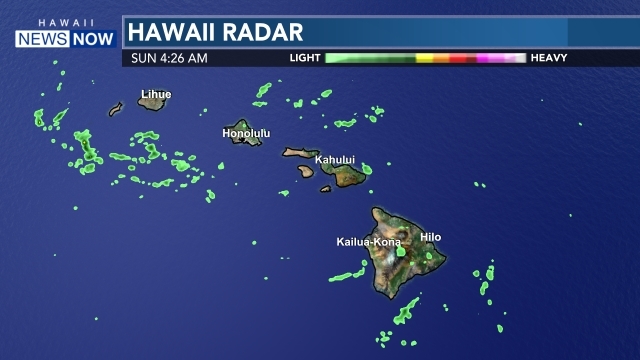 HONOLULU (HawaiiNewsNow) - The Central Pacific Hurricane Center in Honolulu has issued the final advisory on post-tropical cyclone Iune. The remnant low is located about 600 miles southwest of Lihue, Hawaii. Although showers and thunderstorms continue to develop with this feature, little organization is expected over the next couple of days due to unfavorable upper-level winds. 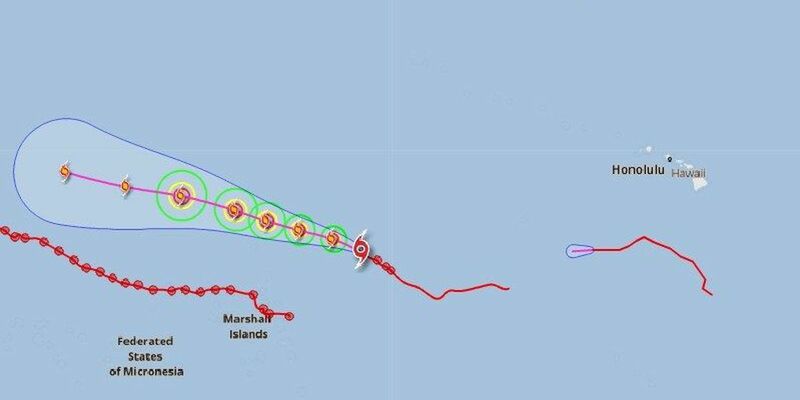 Meanwhile the center of Tropical Storm Halola was located 694 nautical miles east-southeast of Wake Island. Halola is moving west-northwest at 9 miles per hour. The Joint Typhoon Warning Center said Halola's maximum sustained winds are near 69 miles per hour with higher gusts. Halola is expected to continue strengthening and become a typhoon within the next 24 hours in the Western Pacific.